A very dynamic and bold step for waste management in India. 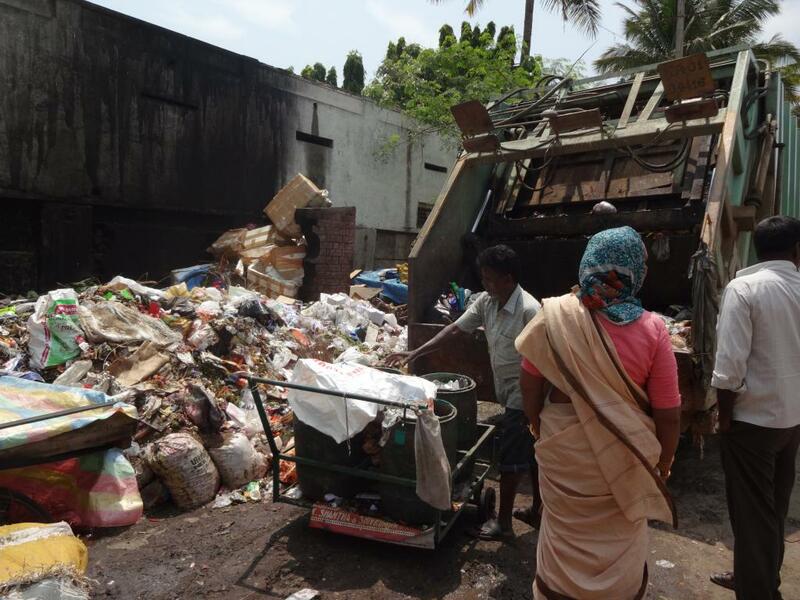 It is shameful that we Indians think that waste management is not their responsibility. We should learn from small countries which have become a palce of visit for the entire population of the world.